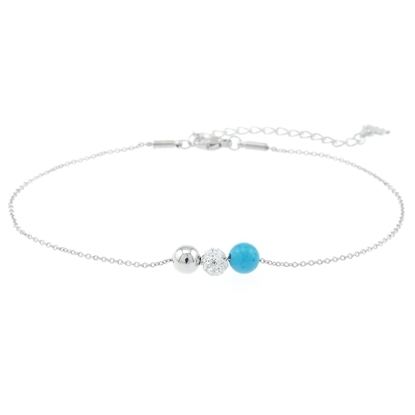 Genuine turquoise stone accompanied by a Swarovski crystal encrusted sparkle ball and smooth silver tone bead. 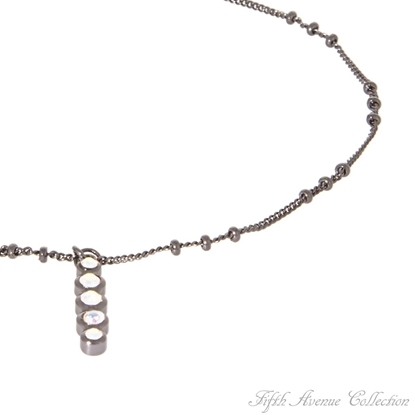 Featuring a 9" silver-tone rhodium chain. 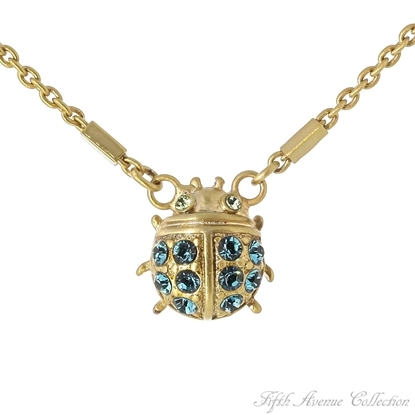 Raw Style Collection. 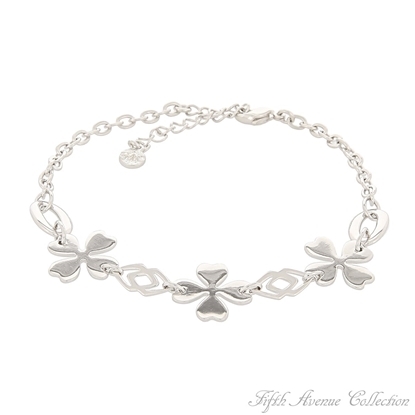 Silvery four-leaf clovers dance along a delightful open-loop chain. 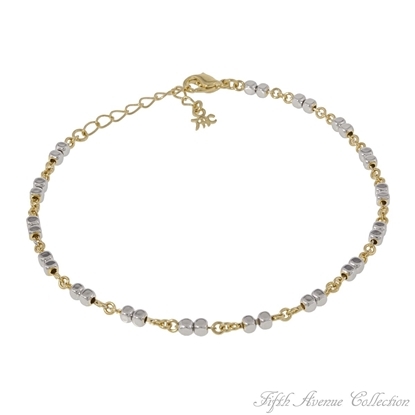 9” anklet with 2” extension Nickel and lead free. 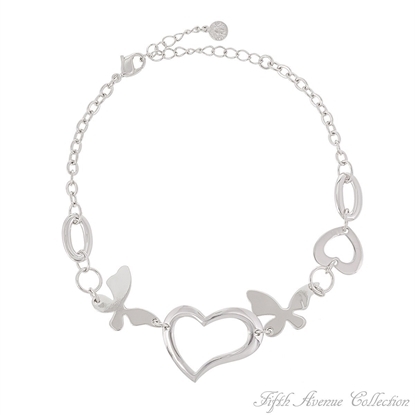 A delicate designer chain captures a lovely "Silver Ribbon" studded with Swarovski clear crystal. 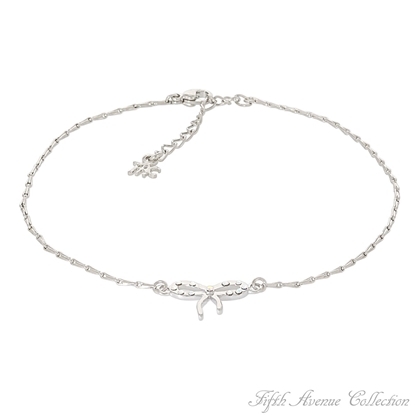 9" anklet with 1.5" extension Nickel and lead free.